A beautiful and functional smile can make a huge difference in the lives of my patients. My goal is to provide them with the most pleasant dental experience available. I want my patients to know that my staff and I genuinely care about their well-being and will work passionately to provide the best care for them. 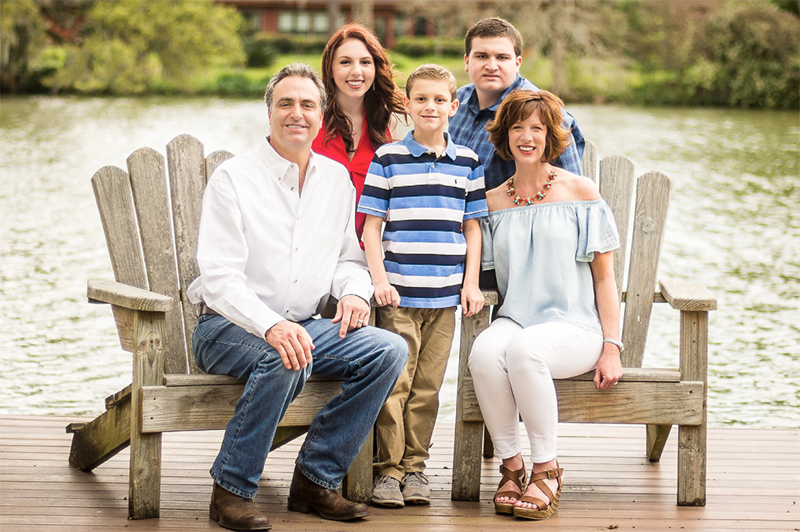 In the more than 20 years I’ve been practicing, I have had the privilege of treating multiple generations of families in the Lake Jackson community. The relationships we’ve built have made my career more rewarding than I ever thought possible. I graduated from Stephen F. Austin State University with a bachelor’s degree in business administration, with an emphasis in marketing and management. I later received a Doctorate of Dental Surgery from the University of Texas Dental Branch in Houston. Since completing my formal education, I have dedicated my career to maintaining a commitment to excellence in oral healthcare and cosmetic dentistry. I make it my goal to provide the best in technological dentistry in an upbeat, caring, and comforting environment. I take part in many advanced continuing education courses to provide the most up-to-date dental care to my patients. 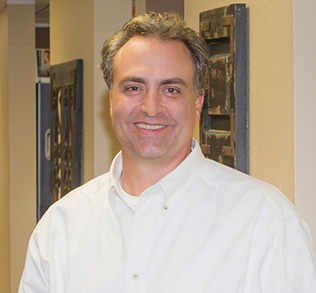 I attend the Las Vegas Institute for Advanced Dental Studies (LVI) and am an active member of the American Dental Association and the Texas Dental Association. I am a lifelong Texan and currently reside in Lake Jackson. My wife Christy and I have been married for 23 years. We have three children — Lindy, Layne, and Landon — as well as two large dogs: a Golden Retriever and a Yellow Lab. When I’m not working, you will find me spending time with family and friends. I also enjoy music and the great outdoors. My family and I work to support a variety of community programs in our area. We are longtime members of our church, and I have served on the boards of several community organizations. I believe in our community and work to shop local and support other local small businesses.